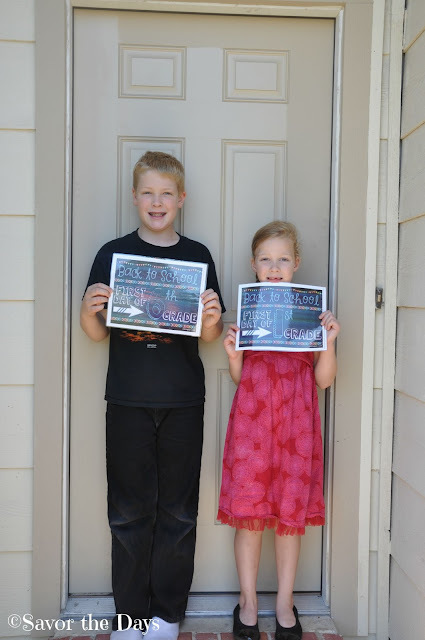 The school day was half over today when I realized that I hadn't taken our traditional "First Day of School" pictures. Sometimes we take the picture on the couch while they are in their pajamas, because sometimes that is our homeschool uniform for the day (because we can!). But today they were all dressed and wanted to take the pictures outside. 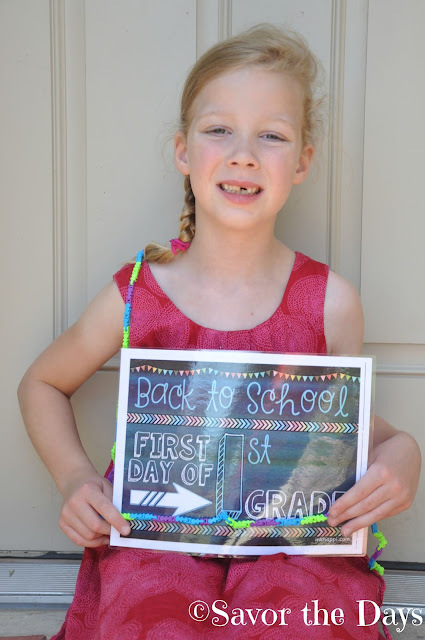 Rachel is 6 years old and starting 1st grade. 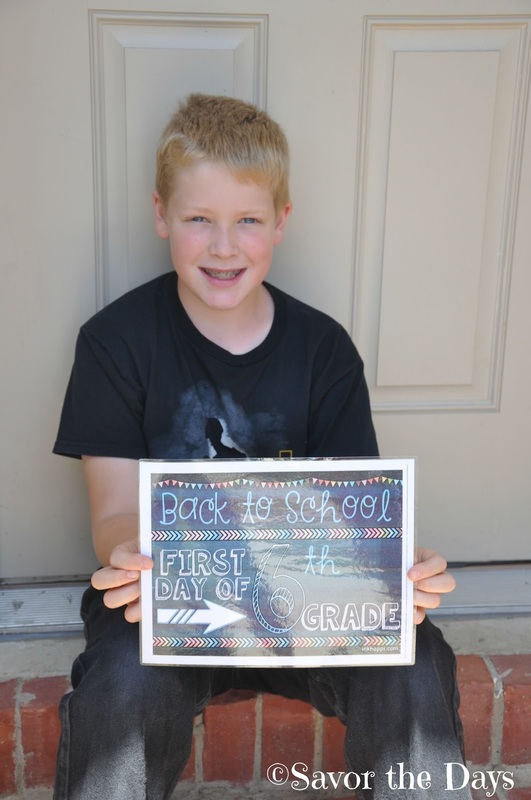 Nicholas is 11 years old and starting 6th grade. Middle School!!! Look how big they are! Wow, what awesome kids they are. I am one blessed mama to be able to stay home and help them learn about the wonderful world God has blessed us with. There is no better job in the world!